Here are some draught beers I have had over the second part of this year, all a bit late I know but at least I have eventually done them. 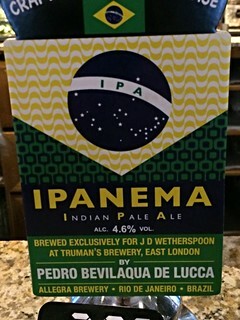 5.0% gold colour with a thin head, citrus aroma and a bit too much of a hop taste, one of Wetherspoons made in the UK beers. 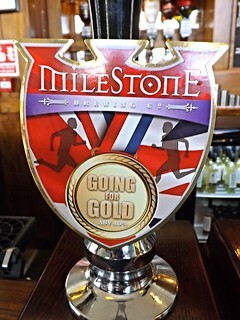 4.6% gold in colour with a thin head, some fruit and hop in the aroma and a hoppy taste, another one from Spoons. 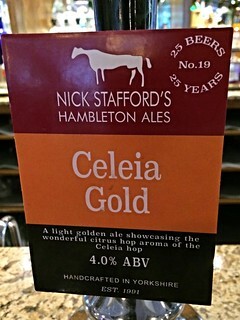 4.0% gold in colour with a nice head, citrus hop aroma and taste but not too bad at all. 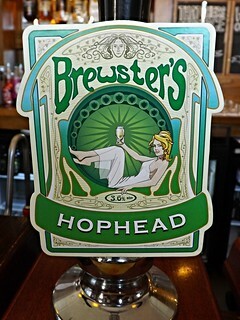 4.3% gold colour with a good head, hop aroma and taste but not too bad again. 3.6% gold colour with a thin head, another one that is all hops not too good.